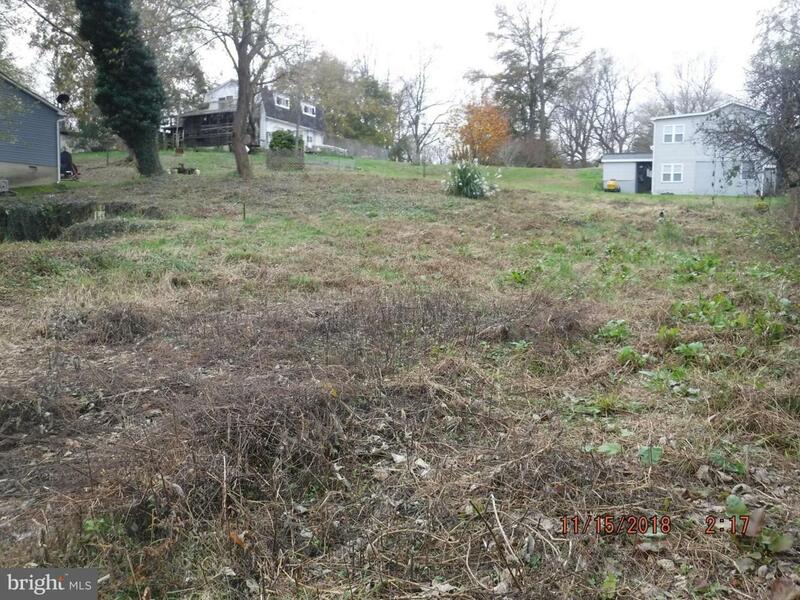 Possible building site , property was approved at one time for house and septic, permits are dead now. Old house wall and some foundation are still present. Property is just a few miles from Chesapeake Beach and all the amenities.